Making your own natural lip balm is a fun and easy project. It doesn't take that much time and it is less expensive than buying the commercial stuff. It is also way healthier. Most store bought lip balms and glosses contain unnecessary chemicals and artificial colors. 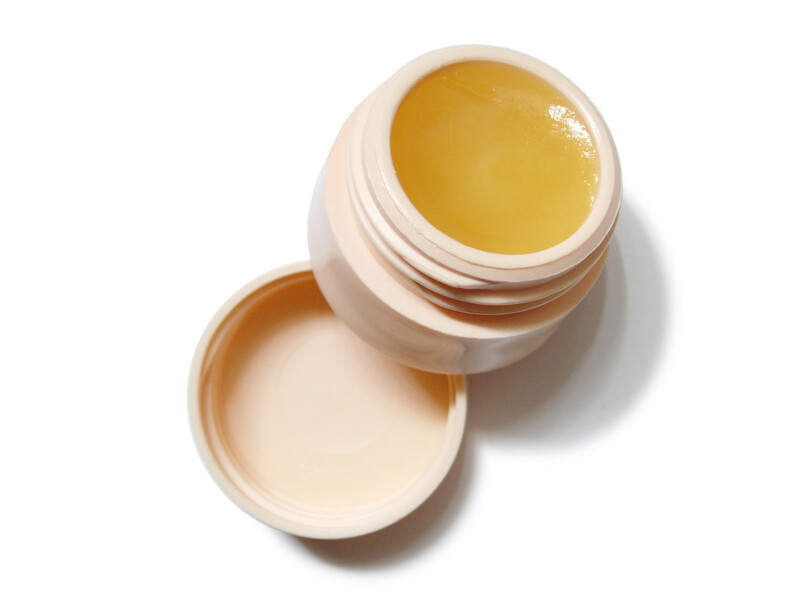 Some of them even contain ingredients that dry out your lips in the long run instead of moisturizing. When you make your own using natural ingredients you know what you are putting on your lips and you choose the best ingredients for you. 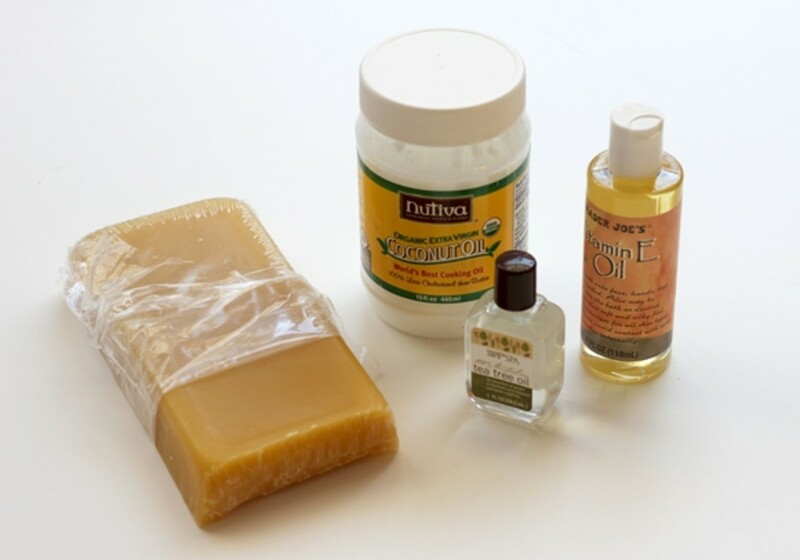 There are many different natural ingredients and recipes you can use to make your own lip balm. I think the best way to find the right combination is to create it yourself. To make your own lip balm there are a few things you will need no matter the recipe they are listed below. 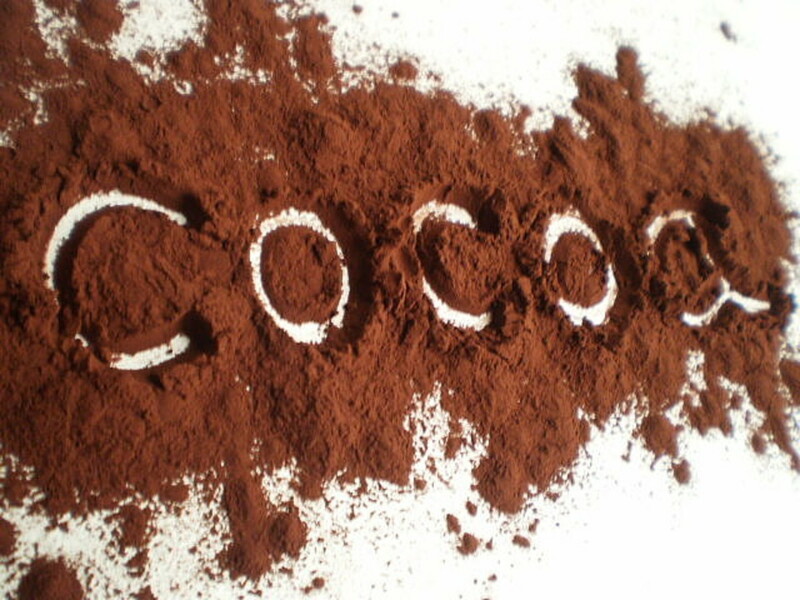 Another little thing you can add is pigment by adding ingredients like cocoa. These are not necessary but they look cute, smell good and taste great. 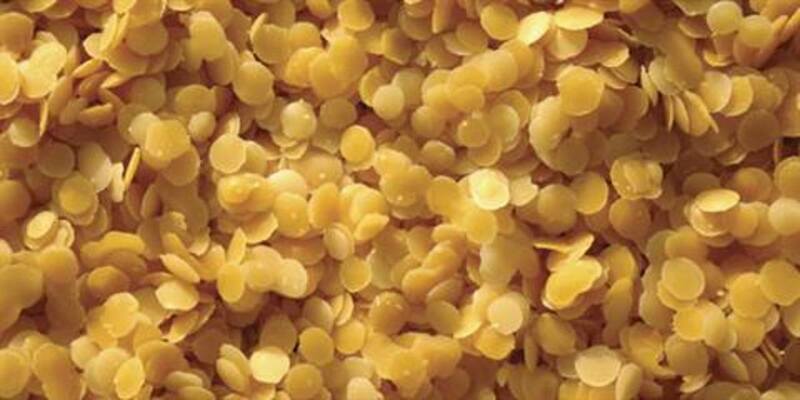 When choosing any ingredients it is important to take into consideration things like taste, texture and smell. Since lip balm goes on your lips you will be wearing smelling and probably tasting it to so make sure you add the ingredients you like the most. A list of solid bases you can use are listed below. Butters some commonly used butters are listed below. These are some common favorites but don't be afraid to explore more options if you want to. These oils keep the lip balm from being to hard. They infuse you lip balm with vitamins scent and flavor. Keep in mind your personal tastes when choosing oils. Some different kinds of oils used in lip balm are listed below. This is a list of commonly used oils when making lip balms but don't be afraid to pick one that is not on the list there are so many to choose from. I love to add a little color to my lip balm. Adding a little cocoa will give a nice warm color and tastes great. If you are looking for something a little more traditional or fruity tasting you can always use some drink mix. 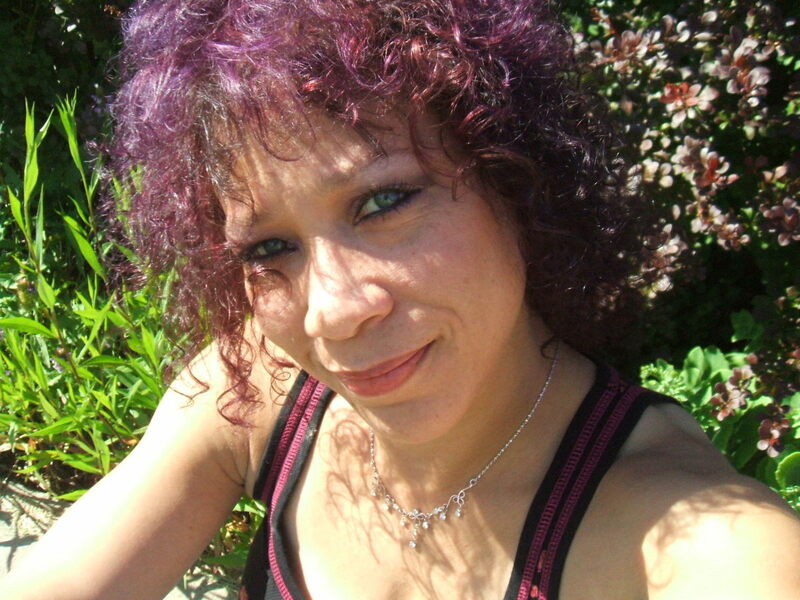 This is not all natural but it is still safer than the drugstore stuff. I like adding a little cherry Kool aid drink mix to my lip balm. You don't need a lot just a spoonful goes a long way. You can use other drink mixes like crystal light or any other powdered drink mixes you can find. You can even pick out a blue drink mix if you are looking for something more wild or if you just like the flavoring of blue raspberry. You also use a little bit of left over lipstick or maybe some eyeshadow you never use. 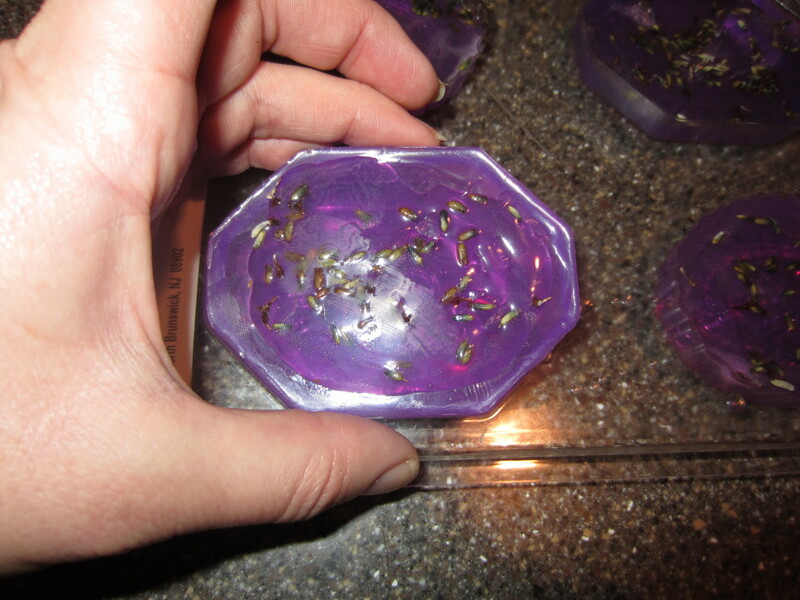 You can using just about anything from an old baby food jar to an old Altoids tin. You can even use an old empty chapstick tube. I really like using tins this is because they are small enough to throw in my purse and there are plenty available so I don't have to go out and spend money on containers . Baby food jars work great if you just want to make one batch and store it in only one or two containers. 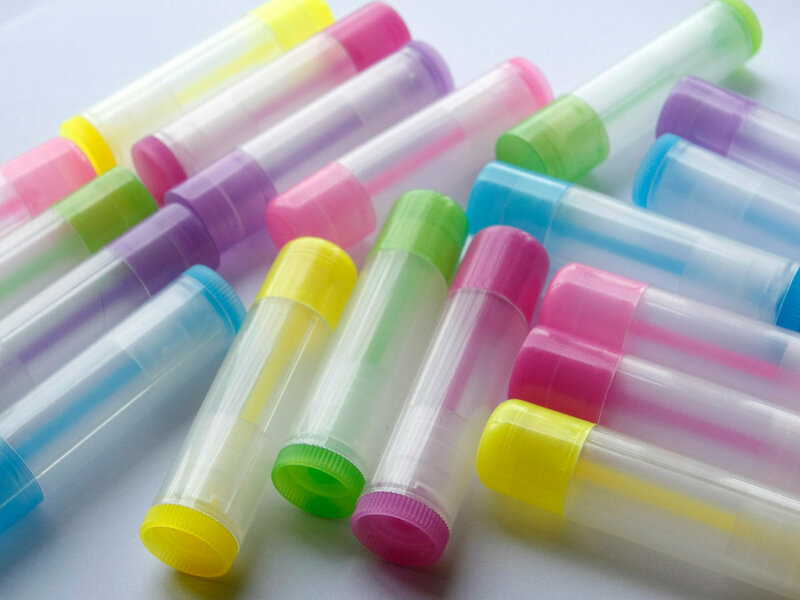 You can purchase brand new tubes online and these are great if you are making lip balm for gifts. The very first thing you need to do is pick out your ingredients. 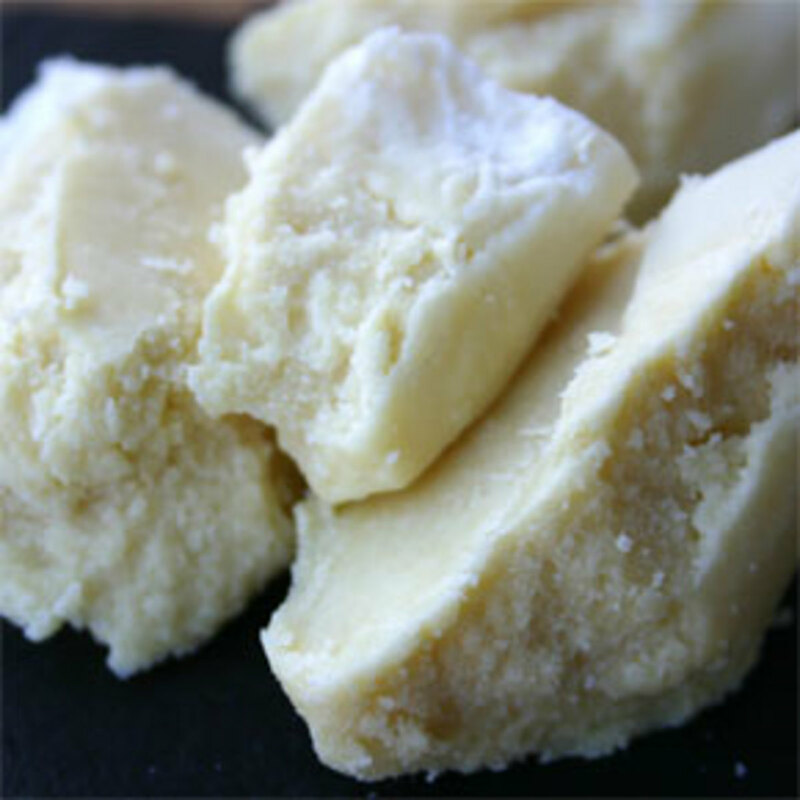 For example I will make mine with beeswax, shea butter, peppermint and cocoa. Then you will need containers. I will use some old tins I have laying around. Now that you have your main ingredients and supplies we can get started. 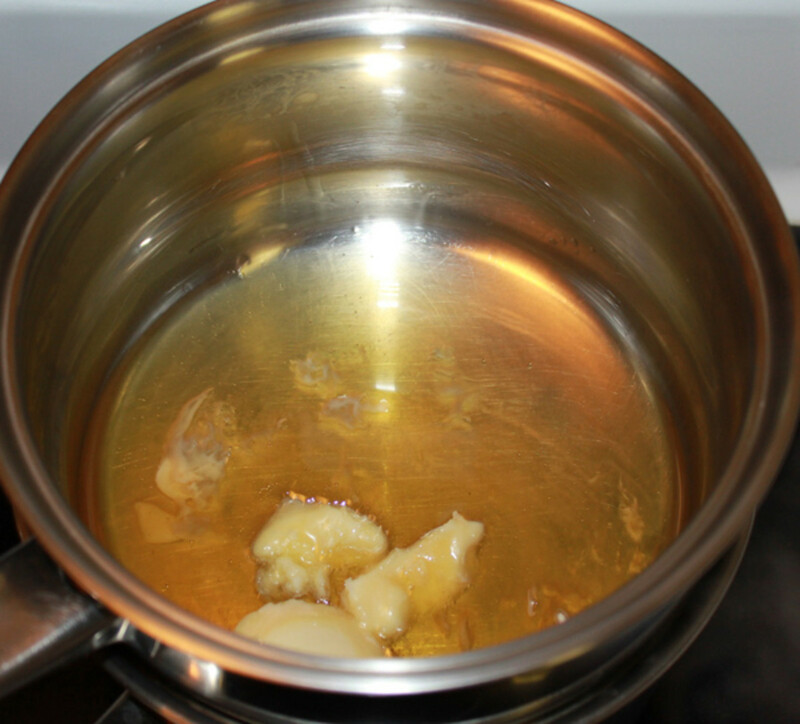 Put in a small pot on the stove on low heat to melt. 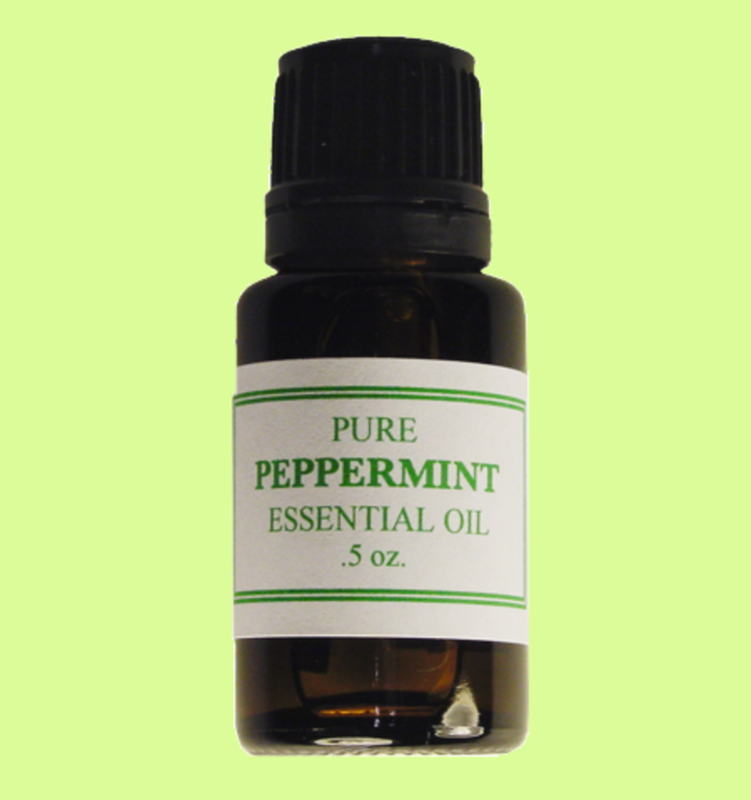 Add five or six drops of the essential oil I chose peppermint. Stir in any pigment like the cocoa. Put the full containers into the fridge for tow or three hours. Take them out of the fridge and test your creation. 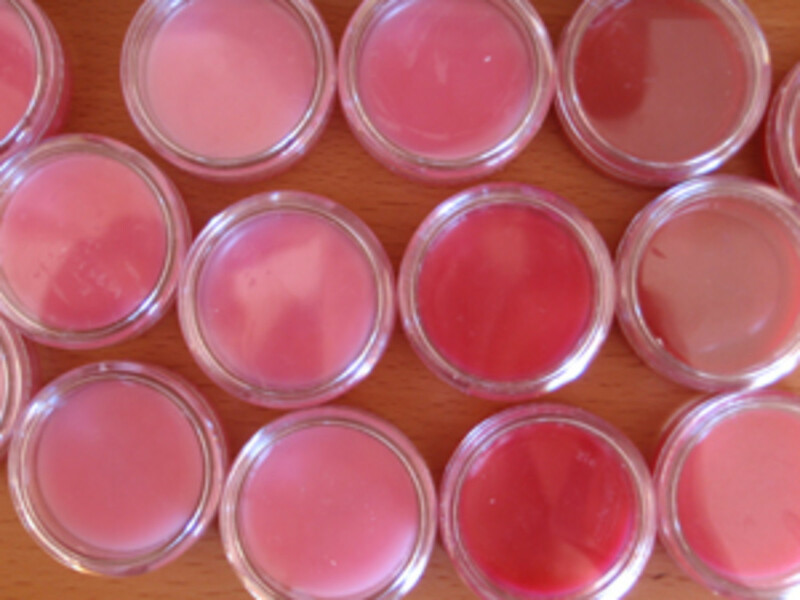 Making lip balm is not really an exact science. There are more things you can add to personalize and perfect your creation but this basic break down was just to help get you started. For example you can always add things like vitamin E oil or honey these are both great at keeping you lips soft. 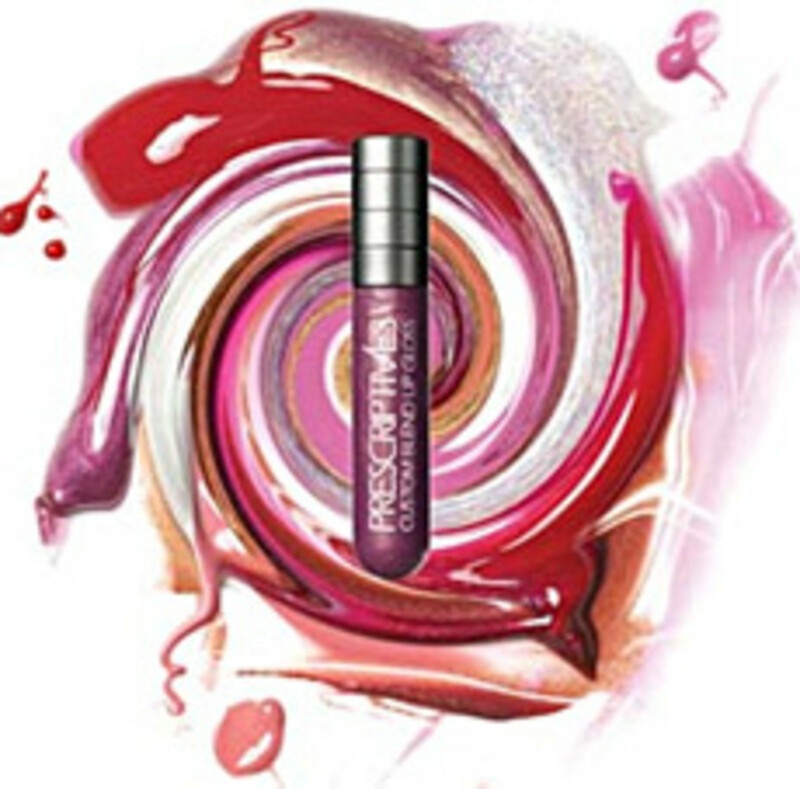 There are even pigments you can purchase online especially for making lip balm. If you are looking for some premade recipes I have always really liked the ones I have found on Soap Queen and there is a link under related pages if you want to check them out. How to get fuller lips naturally. This can be as easy as the way you apply your makeup. These simple little tricks will help you get perfect plump lips in minutes and won't cost you more the five dollars. You may already have what you need. Nice to know that we can make our own natural lip balm.